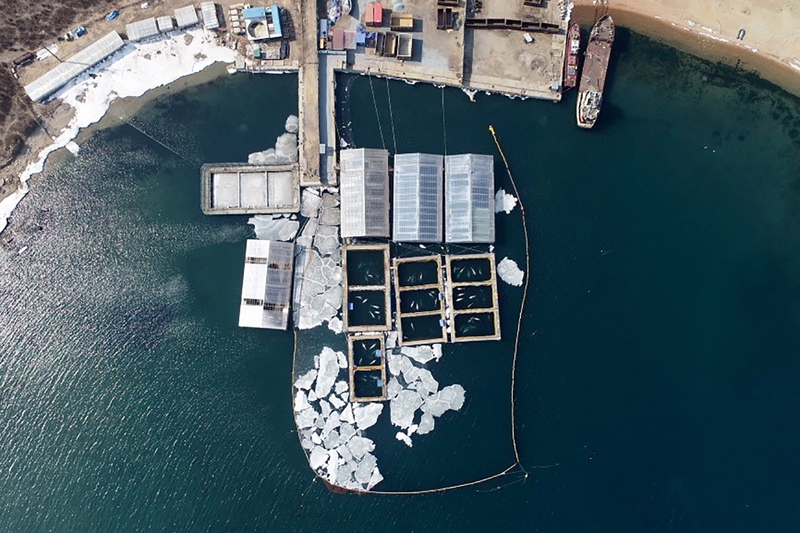 Authorities in Russia have ordered the release of up to one hundred whales being kept in ‘whale jails’ by companies known for their illegal capture and selling of the animals. 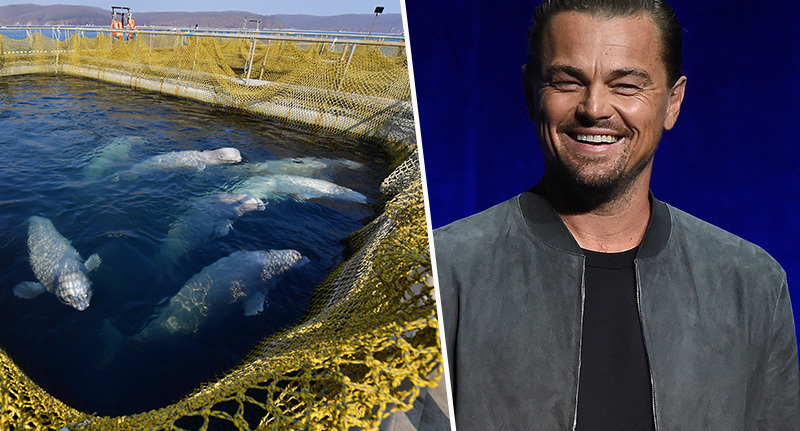 Environmental organisations, with the help of high-profile activists like Leonardo DiCaprio and Pamela Anderson, have spent months campaigning for the release of the whales, which were kept in cramped pools near the Pacific port city of Nakhodka, in the far east of Russia. The country’s federal security service, the FSB, have now announced charges against the companies operating the so-called ‘whale jails’. In the past, the companies have been fined for the illegal capture of the whales, and have a history of selling the animals to amusement parks. The FSB appear to be following president Vladimir Putin’s wishes, as a spokesperson for the president revealed he was concerned by the companies’ actions, and wanted to free the whales, the Independent reports. The FSB reportedly said the animals were kept in ‘unsatisfactory conditions, and must be released into their natural habitat’. According to a Change.org petition, there were 11 orcas, five baby walrus, and 90 beluga whales being held in the ‘whale jails’, and were apparently intended to be sold to ‘aquariums and Chinese buyers’. Conservation group Greenpeace, along with their celebrity activists, had previously launched a global campaign to highlight the cruel treatment of the whales, and fought to bring an end to the practice, likening it to torture. The cramped, confined areas the whales were kept in only measured about 10 metre square, whereas in the wild, orcas will travel up to 100 miles a day. All the whales were kept in the same location, though four linked companies appeared to be running the facility. In 2017, one of the companies reportedly tried to sue Russia’s Federal Fishing Agency when it refused to issue a quota for capturing whales. The lawsuit was unsuccessful, while the ruling also revealed the company had a contract with another company in China to supply whales for ‘educational purposes’. Authorities are now working to release these animals from their cramped ‘jails’ and back into the wild, while also deciding on the action to take against the people responsible.